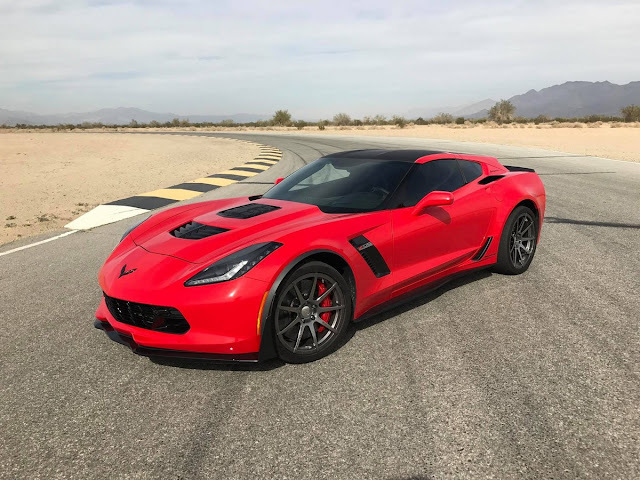 As indicated by Corvette Blogger, the Callaway AeroWagen will be formally divulged at the National Corvette Museum between April 27-29th as a component of the exhibition hall's yearly Michelin-supported Bash. The AeroWagen bring forth itself has been intended to fit on all C7-era Corvette models and is estimated from $14,990. 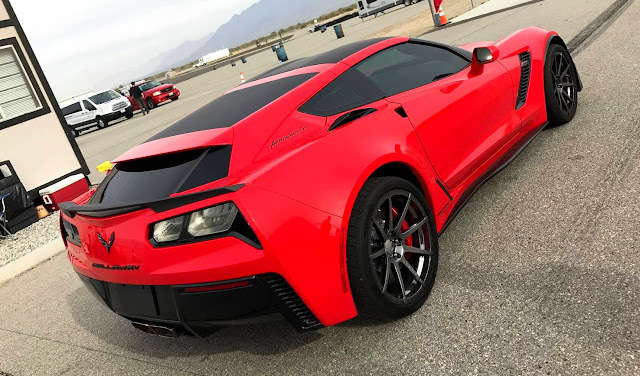 On the off chance that the proprietor needs it to coordinate the shade of the auto, that'll be an additional $2,980 while a further $1,995 can be spent on the discretionary 'AeroSpoiler'.